Kunzite’s attractive color comes from trace amounts of manganese. Kunzite displays different colors when viewed in different directions. 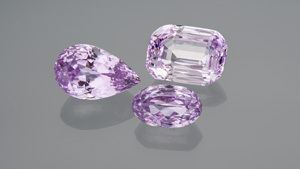 Kunzite can be difficult to cut because of its cleavage. Kunzite cleaves in two directions, which can make cutting difficult. Kunzite can fade with prolonged exposure to strong light. Kunzite crystals typically have irregular terminations. Kunzite is the best-known variety of the mineral spodumene. It’s named after famed gemologist George Frederick Kunz, who was the first to identify it as a unique variety of spodumene. Kunzite gets its delicate color from trace amounts of manganese. California’s San Diego County is an important source of kunzite. 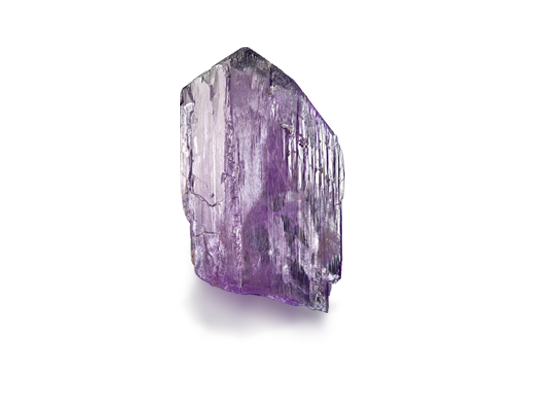 Kunzite is the best-known variety of spodumene. Others are green hiddenite and yellow triphane. Kunzite was first recognized as a unique variety of spodumene around 1902. 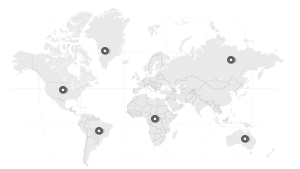 The pegmatites that yield kunzite are also a source of lithium. In spite of its rarity and beauty, kunzite can be quite affordable because it’s relatively unknown. Kunzite is monoclinic and its crystals often take on a blade-like shape. Its rough form is dramatic. Kunzites are found in pegmatite deposits, often along with tourmaline, beryl, and other gems. The following factors combine to determine a kunzite’s value. Color is kunzite’s most important value factor. The more vivid the color, the higher the value. 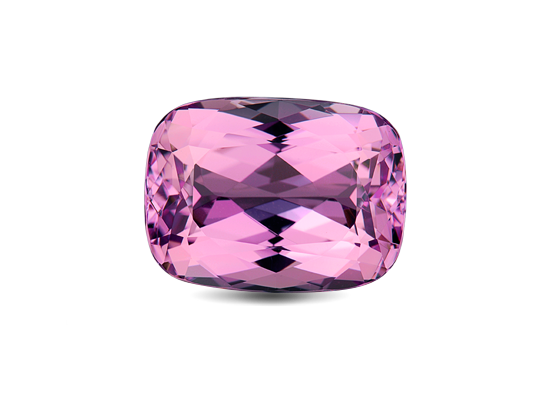 Kunzite is usually very clean, so inclusions that affect its transparency can reduce the gem’s value. Skilled cutters can bring out kunzite’s beauty despite challenges from its two cleavage directions.